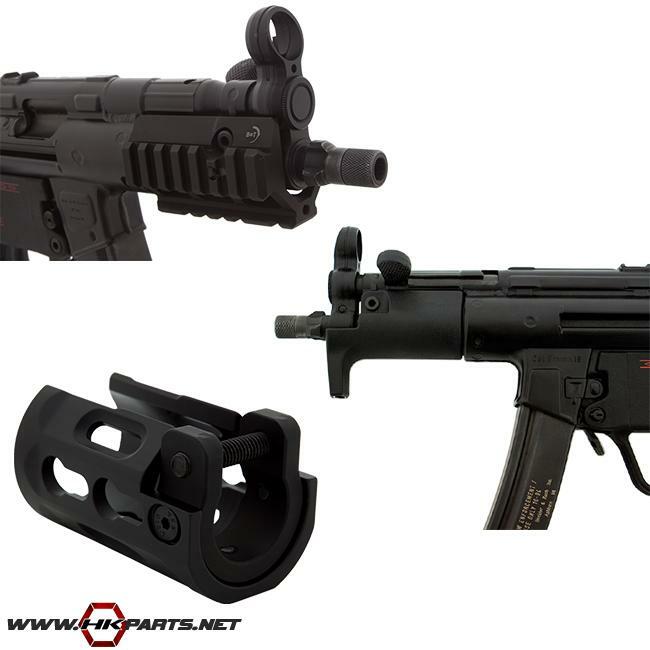 We have many HK MP5K handguards available on our website. From tri-rails to M-Lok & KeyMod handguards, we've got you covered. All of these handguards (except the B&T handguard) are US made, so they count as a US made part towards 922r compliance. Be sure to check out the list below and order yours today!